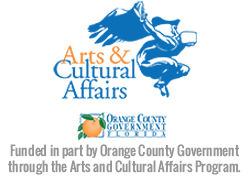 OrlandoAtPlay.com is presented by United Arts of Central Florida. 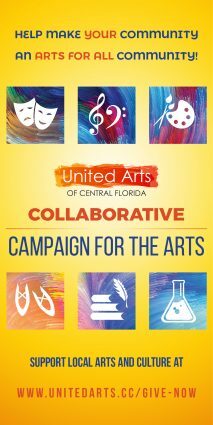 United Arts of Central Florida is the one-stop-shop to support Central Florida’s arts and cultural community. To give your philanthropic dollars maximum reach, please DONATE NOW.